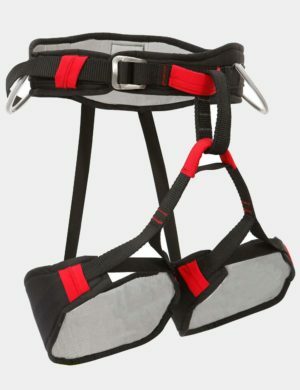 This is an all-rounder climbing harness designed specifically for lead climbers. 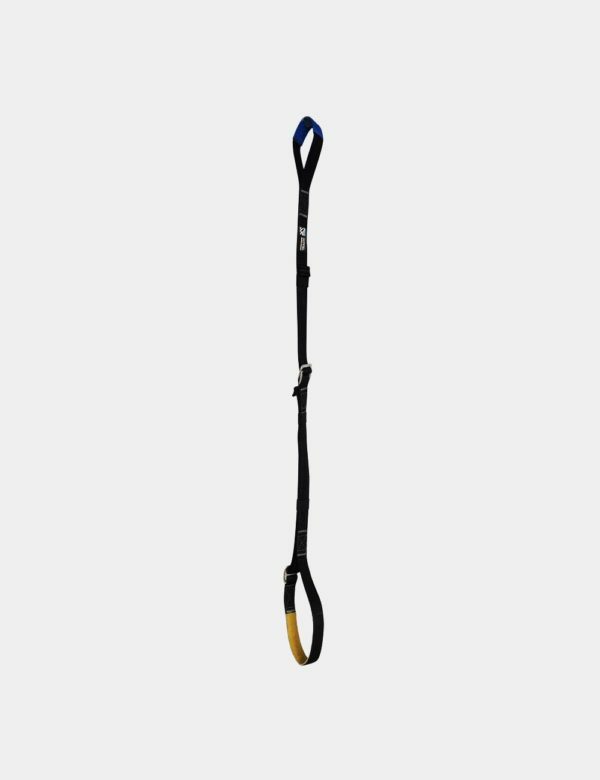 The well thought out features and its ergonomic design makes this one harness very versatile and suitable for many forms of climbing. This harness features our Lean waist belt. 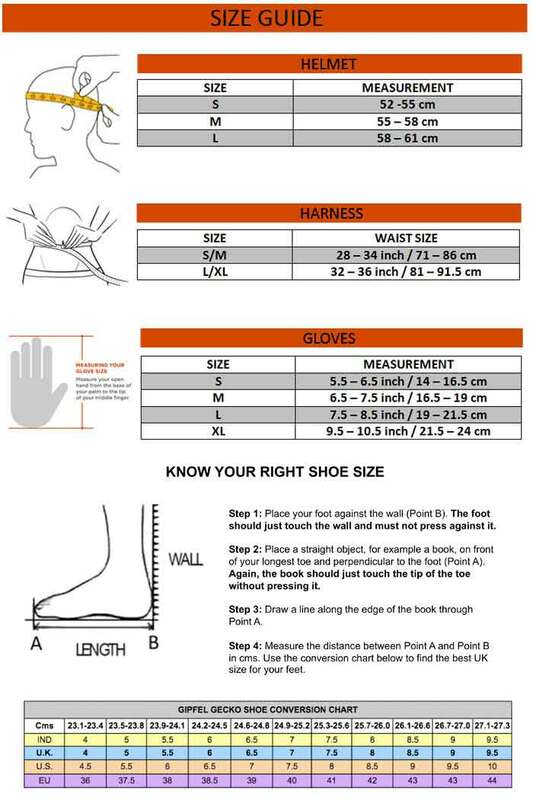 It above normal width but countered and lean design makes for a perfect fit around your waist. This feature was added keeping the route openers in mind who might have to hang in their harnesses for longer durations while bolting a new route. • the harness is made from BLUESIGN certified breathable and water repellent Sympatex fabric. The fabric is a three layered bonded fabric that is made in Japan. 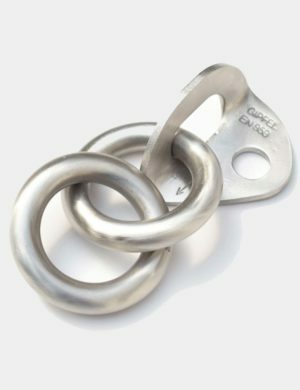 – Stainless Steel 304 Rock hangers for outdoor use (not marine grade). – This hanger features chamfered edges of the eye hole to minimize wear on carabiner. 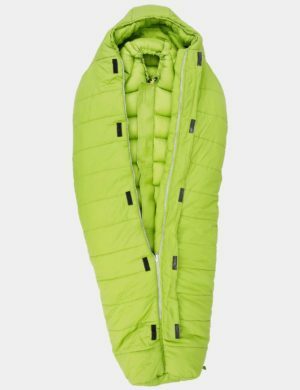 The eye hole itself is large enough to accommodate two carabiners. 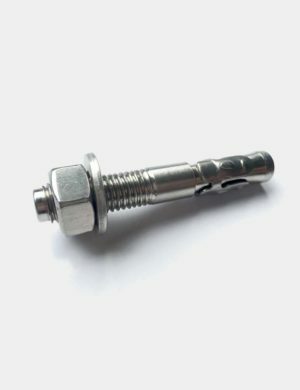 – Choose the bolt size carefully depending upon strength of base rock material. 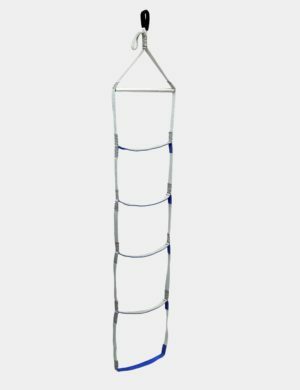 If the rock is soft or has uneven composition such as Sandstone and Limestone, then any rock anchor, including ours will not be strong enough to endure heavy loading. – This anchor is not recommended for use in coastal areas because it may not last as long as it normally should. For areas within 100 kms of coastline we recommend the anchors must be made in marine grade Stainless Steel. Contact us if you want these to be custom made! 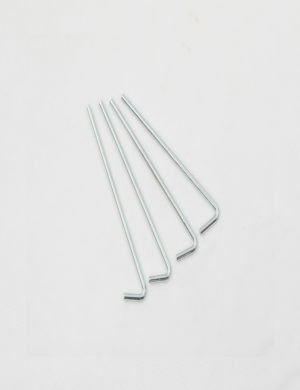 – If you are combining our hangers with your own bolts, ensure that they are made from the same grade of metal. 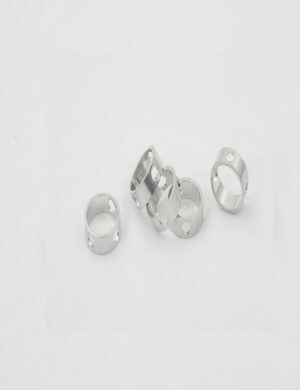 – Each hanger is tested at a proof load of 8kN before shipping. You will be able to see a very small indentation on the side of the eye-hole. That is because it was tested in our lab for your safety. The recommendation below is based on several assumptions. Do your own due diligence before installing an anchor anywhere. Minimum Breaking Strength of Hanger is 25kN. Although the older versions are marked with 22kN, we guarantee 25kN. We take factor of safety into account with this figure of 25kN. 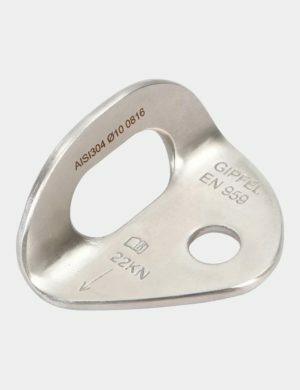 Gipfel hangers are tested for breaking load often and none of them has ever failed under 38kN (the average breaking load has been 40kN) in both recommended direction of loading (radial) as well as in axial direction (Tensile). 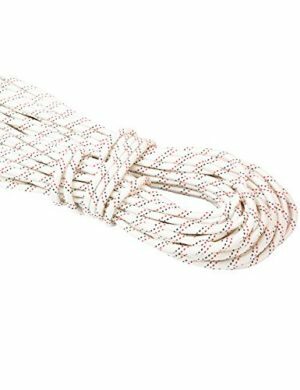 VAJRA is our 10 mm Type B Low Stretch Static rope designed for abseiling (rappelling), canyoning, fixed rope, roping up, zip-lining and a bunch of other adventure activities that requires very low stretch. 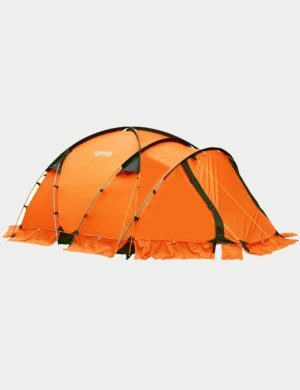 Available in multiples of five meters. Enter the number of meters you require under Quantity. 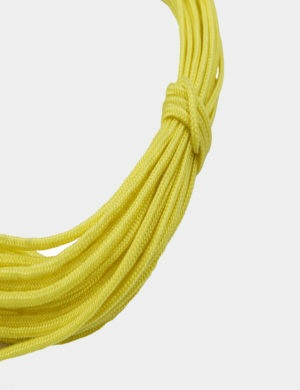 For quantities higher than 100 meters the rope is shipped on a spool.